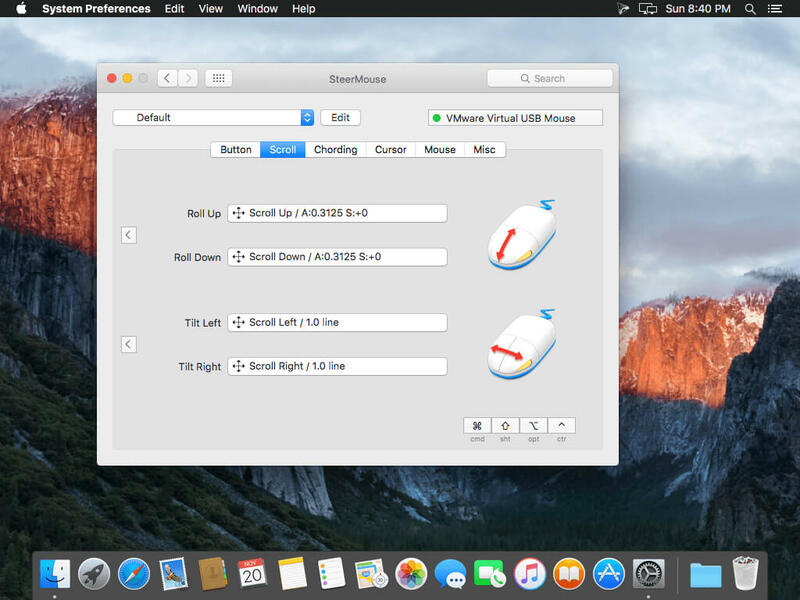 SteerMouse is an advanced driver for USB and Bluetooth mice. It also supports Apple Mighty Mouse very well. 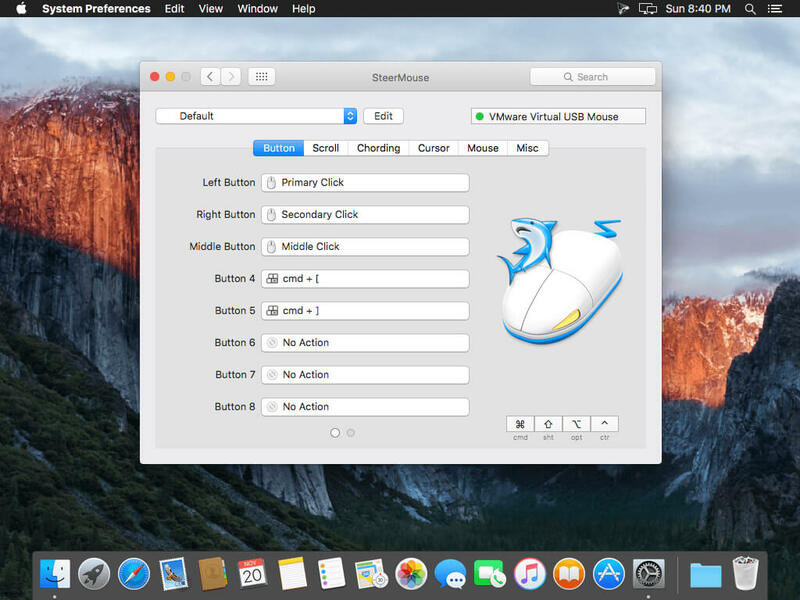 SteerMouse can assign various functions to buttons that Apple's software does not allow, including double-clicks, modifier clicks, application switching, assignment of shortcut keys, "snap to" cursor movement, which moves the cursor to target (such as an OK button), and more. SteerMouse lets you control the cursor's Sensitivity on top of the Tracking Speed. (Apple's software only allows adjustment for the Tracking Speed.) By adjusting both configurations, you can customize the ideal setting for the cursor to fit the movements of your hand. Some buttons on Logitech MX Master 2S would not work. An error would occur on some old mice.